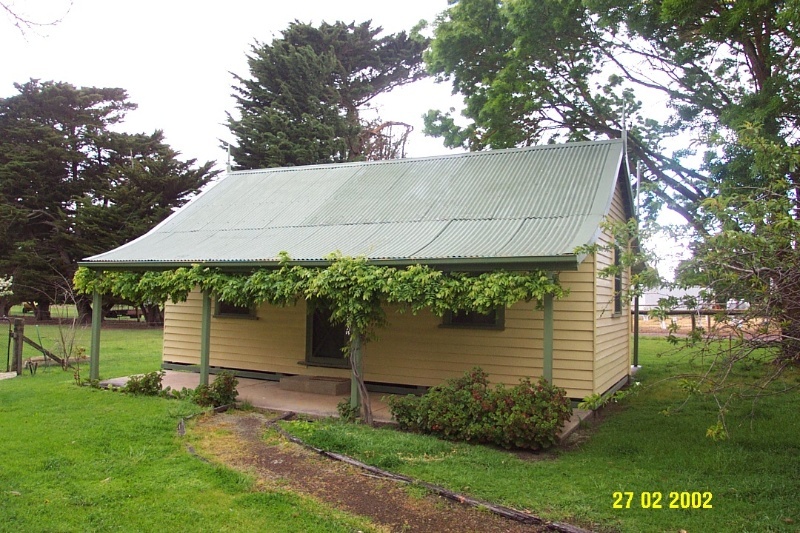 Stirling Homestead Complex and Sheep diary is located in Fishers Lane, approximately 5 kilometers south west of the township of Glenthompson. 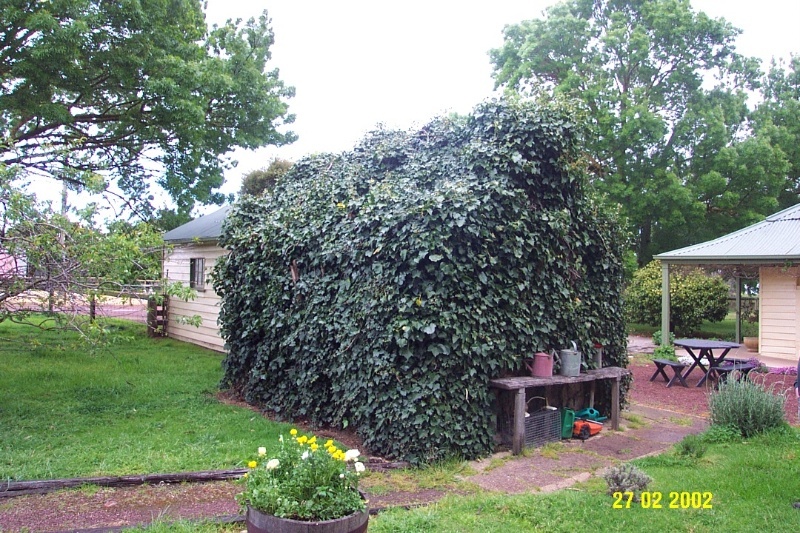 The complex consists of the original Stirling Homestead, with later additions, a wattle and daub dairy, possibly dating from the 1850s and a modern sheep dairy. 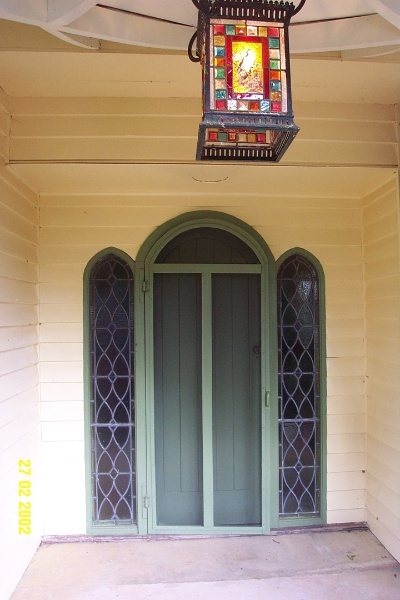 The homestead is a simple vernacular timber house dating from the 1870s, which has had the original twelve pane double hung sashes replaced with French doors, and the original door and verandah replaced. 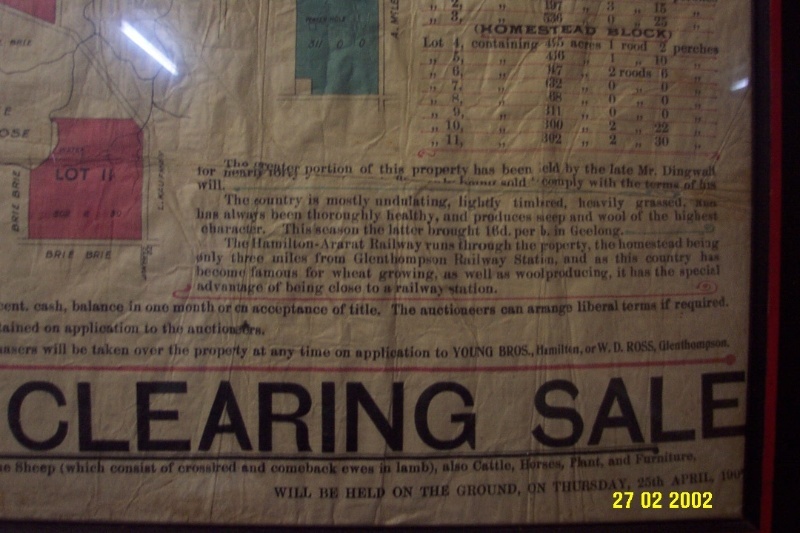 Stirling was developed by William Dingwall and his wife Mary who emigrated from Dingwall in Scotland in the second half of the nineteenth century and took up several portions of land around Glenthompson as selectors in the 1870s. 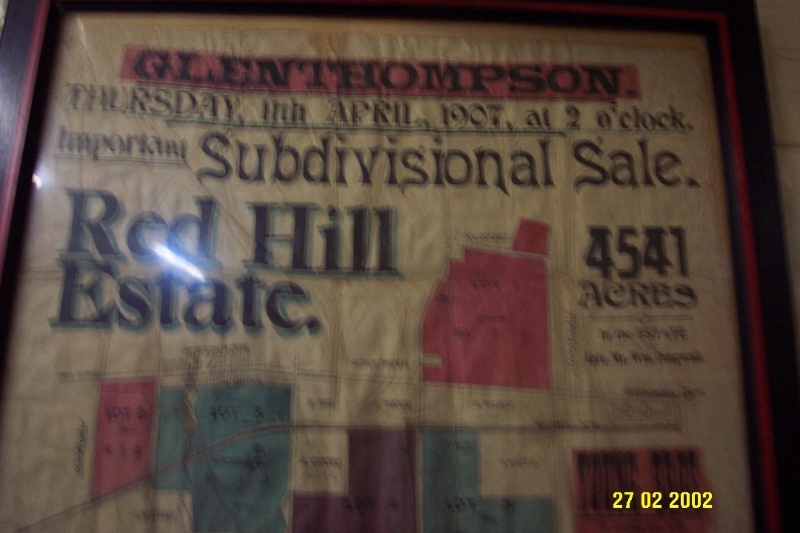 At that time the property was known as 'Red Hill'. 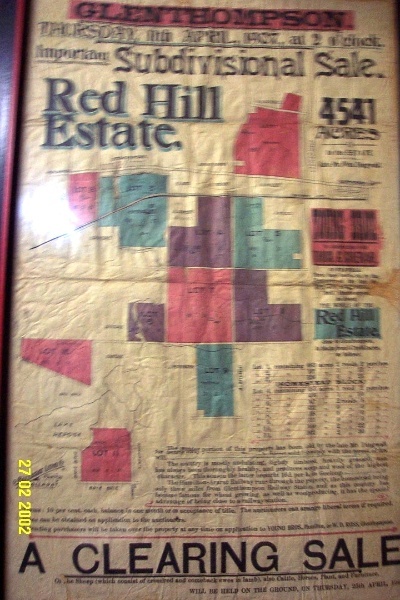 The land, consisting of over 4000 acres, was subdivided by the Estate of the late William Dingwall in 1907 as 'Red Hill Estate'. The Stirling homestead is in good condition, but its integrity has been diminished by many alterations and additions. 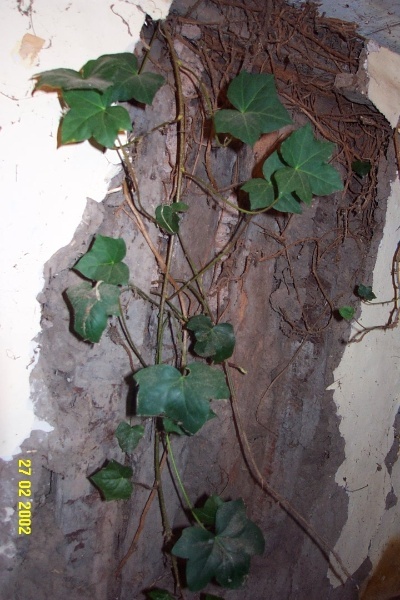 The small wattle and daub dairy is in very poor condition and has a poor degree of intactness due to an infestation of Ivy. 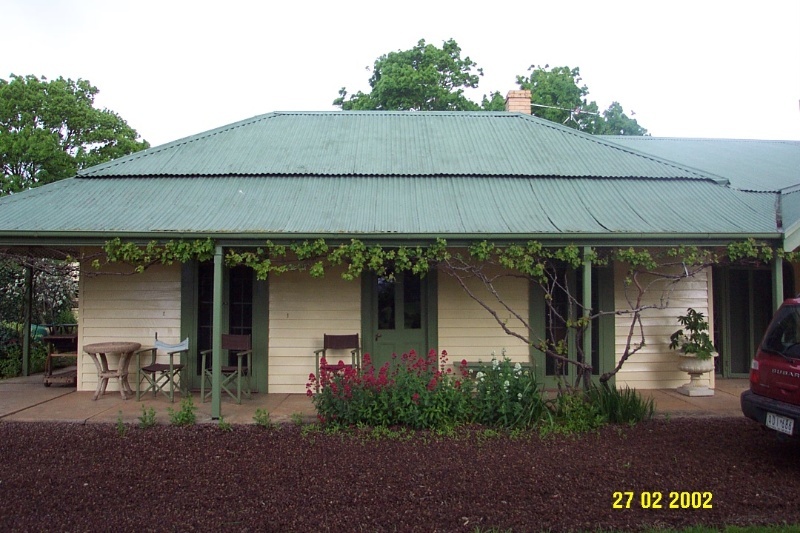 Stirling Homestead Complex is of historical significance to the Southern Grampians. Why is it significant? 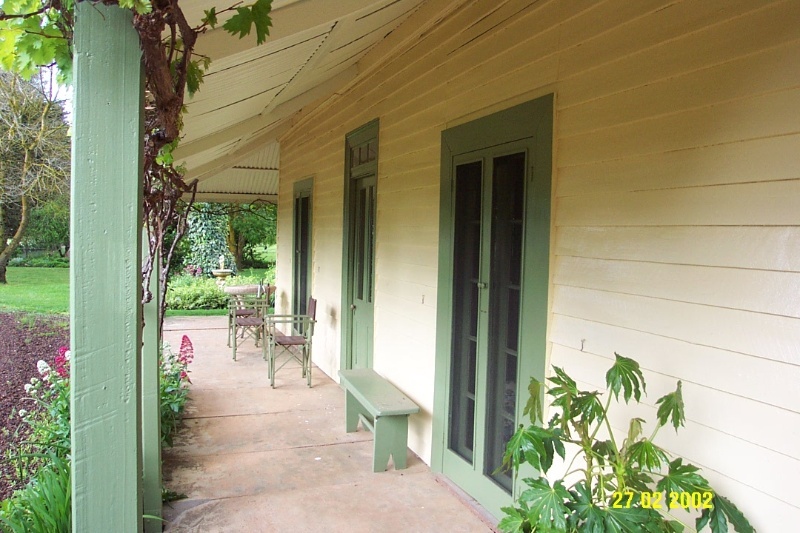 Stirling Homestead complex is of historical significance as a representative example of a selectors homestead dating from the 1870s. 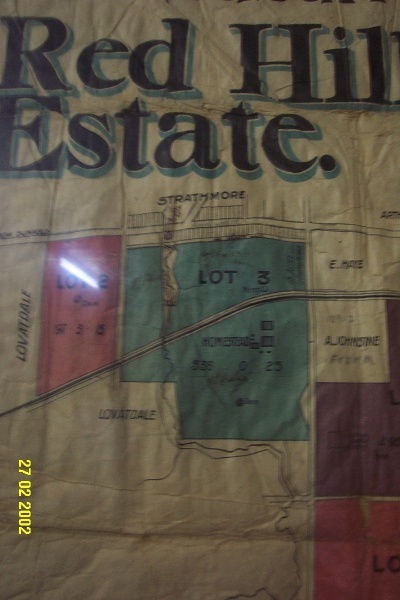 The association with William and Mary Dingwall is of further historical significance, as they represent the success of some of the selectors, evident in the large amount of land for sale as part of the "Red Hill Estate". 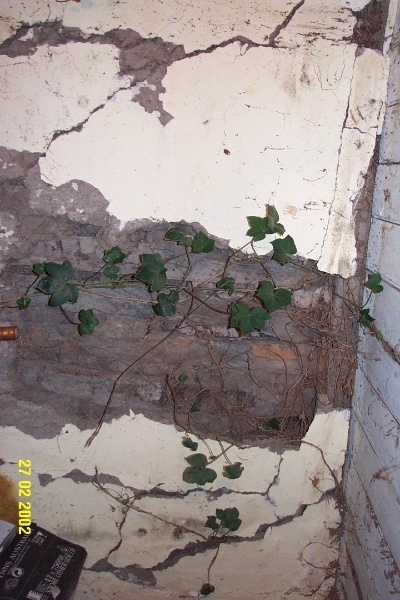 The wattle and daub dairy is also of historical significance as a rare surviving example of a wattle and daub building. 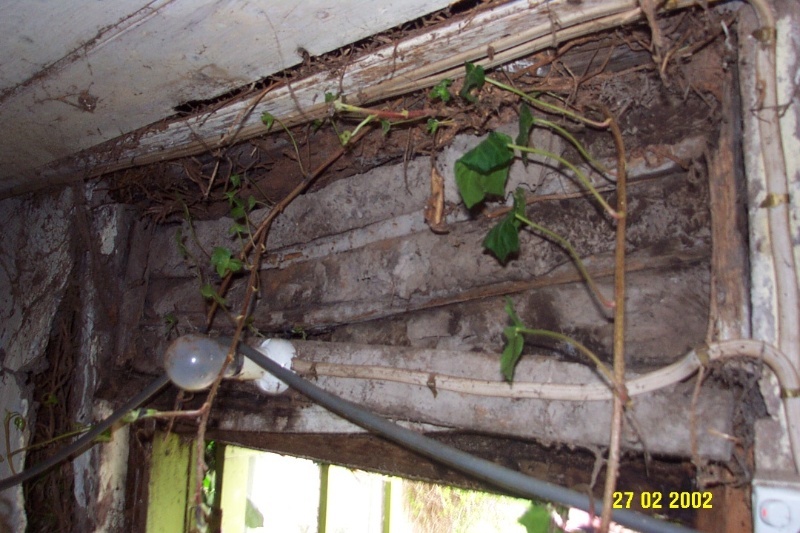 The house is in good condition, although the wattle and daub dairy is in very poor condition from the invasive Ivy which is growing over it. Stirling homestead is a simple, single storey symmetrical timber residence with a simple hipped corrugated iron roof. 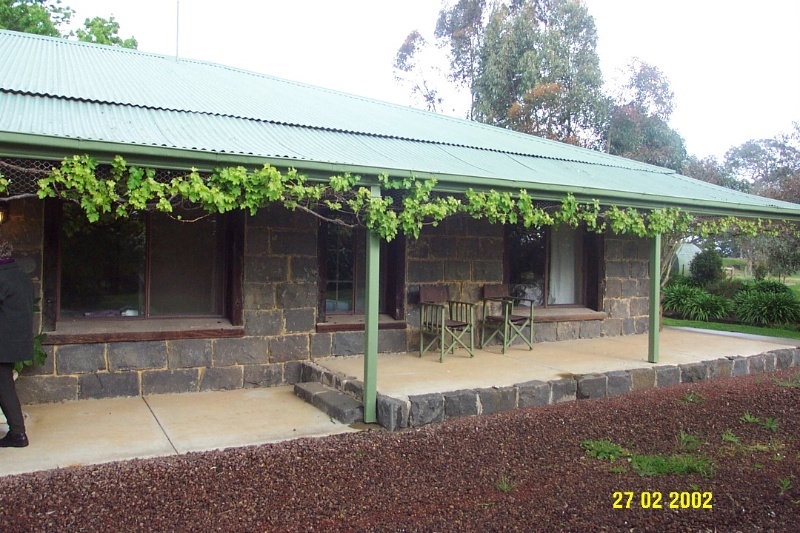 The verandah roof is corrugated iron with simple timber posts. The verandah floor is concrete. The original twelve pane double hung sash windows have been replaced with modern French doors and the original front door has also been replaced. A new bluestone wing has been added to the original house recently. 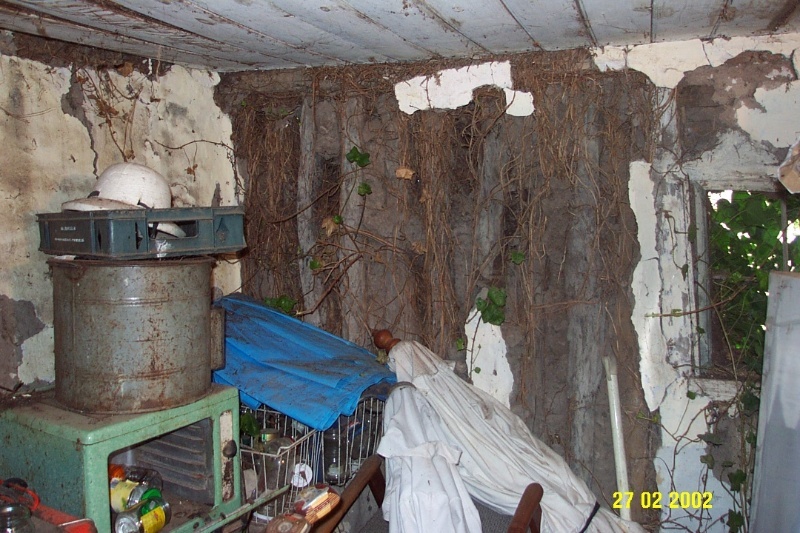 The original part of the house was built in the 1870s, perhaps replacing an earlier structure. 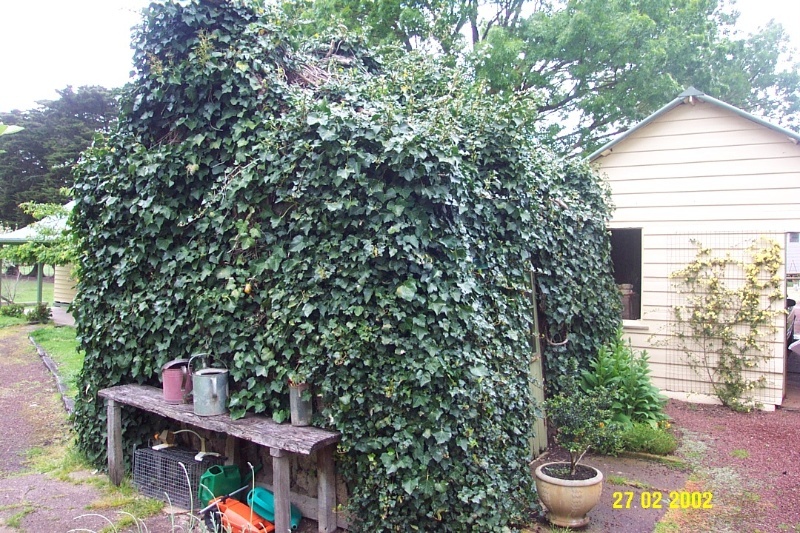 The date of the wattle and daub dairy is not known, although from its materials, form and style is likely to have been constructed prior to 1855. The dairy takes the form of a simple one roomed building with a small window, wooden paneling on the ceiling and whitewash on the interior. 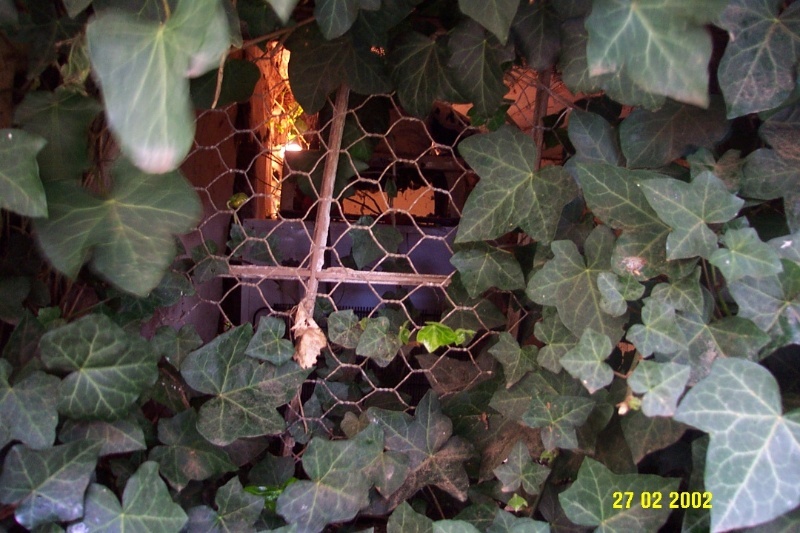 The diary has been substantially compromised by the growth of invasive Ivy. 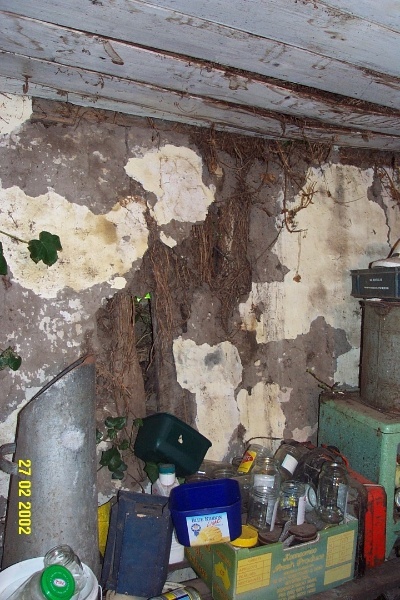 The house has a fair degree of integrity, the wattle and daub dairy has a high degree of integrity.